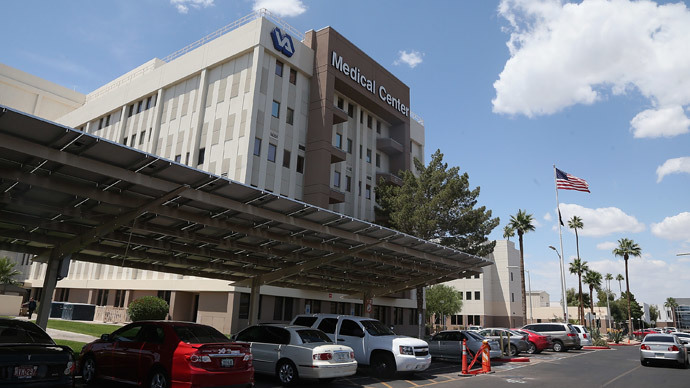 Although President Obama said investigators at the Department of Veteran Affairs have not connected veteran deaths in Phoenix, Ariz., to long waiting times at the VA hospital, an agency report linked 23 deaths in multiple states to delayed treatment. While speaking to the press on Wednesday, Obama was asked how it could be possible, as recent allegations assert, for up to 40 veterans to die while waiting for medical treatment at a VA facility in Phoenix. 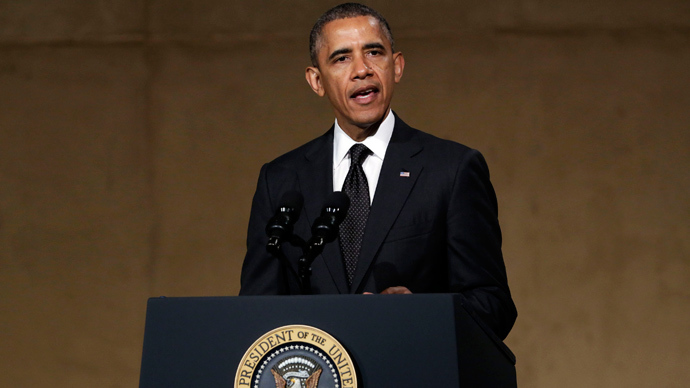 Obama did not go into much detail, saying action couldn’t be taken until all the facts were in. He also stated that, so far, the inspector general [IG] assigned to the VA has not made the connection between death and waiting times, and that he’s waiting for the conclusion of other investigations. “I think it is important to recognize that the wait times generally -- what the IG indicated so far, at least, is the wait times were folks who may have had chronic conditions, were seeking their next appointment, but may have already received service,” Obama said. 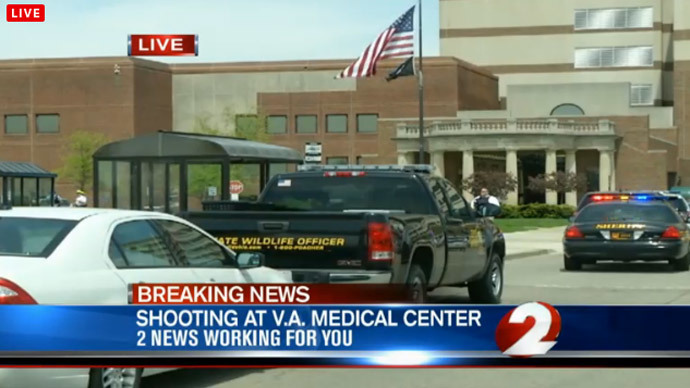 “It was not necessarily a situation where they were calling for emergency services. And the IG indicated that he did not see a link between the wait and them actually dying. As noted by the Weekly Standard, though, an internal review at the VA has found nearly two dozen veterans passed away in numerous states while waiting for treatment. The review found deaths linked to waiting times occurred in states such as Virginia, Georgia, Florida, Iowa, and Arizona – though at a different facility in Prescott, not Phoenix. 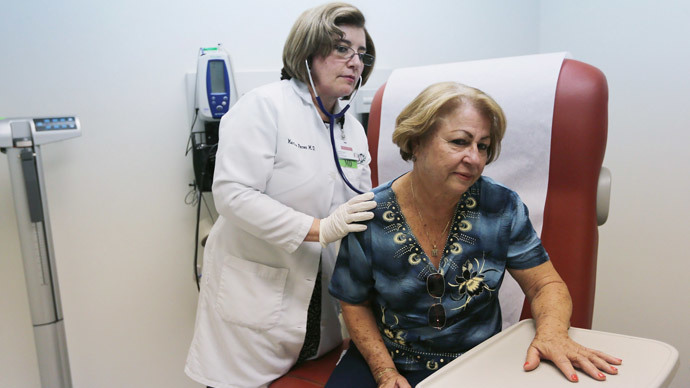 “Delays in endoscopy screenings for potential gastrointestinal cancer in 76 veterans treated at Department of Veterans Affairs hospitals are linked to 23 deaths, most of them three to four years ago,” a USA Today report on the review reads. It has become clear that issue of long veteran waiting times is not confined to a single facility, but it exploded recently when an employee came forward and made the allegations against the Phoenix VA hospital. As RT reported previously, whistleblowers have stated that thousands of patients across the US were listed on secret waiting lists as a way to disguise exactly how long they had gone without an appointment. If a veteran happened to pass away, their name would be deleted from the list. 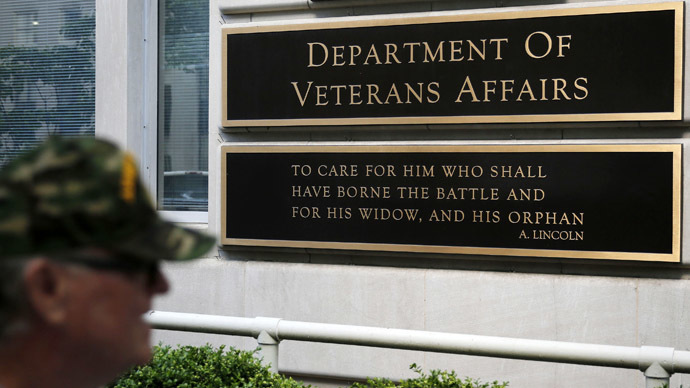 Regarding the case in Phoenix specifically, the VA’s inspector general told Congress on Thursday that his team has reviewed 17 instances so far, though none have revealed a connection between waiting time and death. "We didn't conclude, so far, that the delay caused the death," Richard Griffin said to lawmakers. 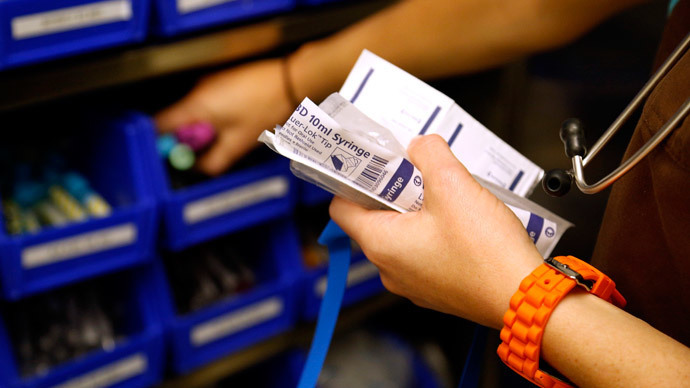 "It's one thing to be on a waiting list, it's another for that to be the cause of death." Still, he said it’s possible that "part of this review could lead to criminal charges being brought." The White House also came under fire this week for reports that stated President Obama only learned of the VA scandal when he saw reports on television. Despite the claim, briefing documents released through a Freedom of Information Act request showed that, in the weeks after Obama’s election in 2008, officials from George W. Bush’s administration had warned the incoming transition team about inaccurate reports regarding waiting times. During Bush’s second term in office, an inspector general report offered nine recommendations to improve the VA’s situation, but none of them had been implemented by the time Obama assumed the presidency. It's unclear if the new administration did anything to address the problem.